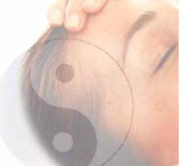 At ReikiNi we offer traditional Usui Reiki Attunements, there are three main levels for Reiki training. Take your training that little bit further, this can be done for your own personal development or if your would like to reach a level acceptable for working with Reiki professionally. The final level is masters again this can be done to help with your own personal practice. 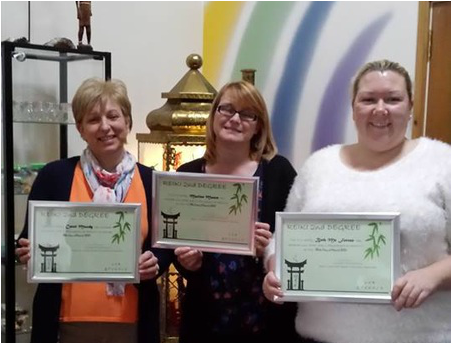 Becoming a Reiki Master Teacher could be the next step on your Reiki journey, becoming a Teacher of Reiki gives you the capacity to teach and help many more people with this healing art. Here at the medicine wheel we can do attunements in small groups to keep it personal.